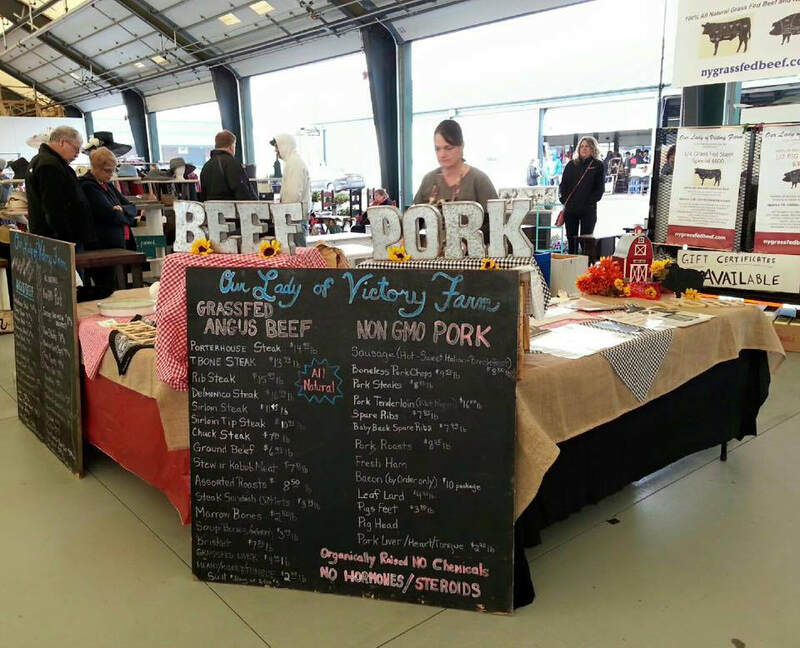 markets in the Central New York area selling our grass fed beef and non GMO pork. 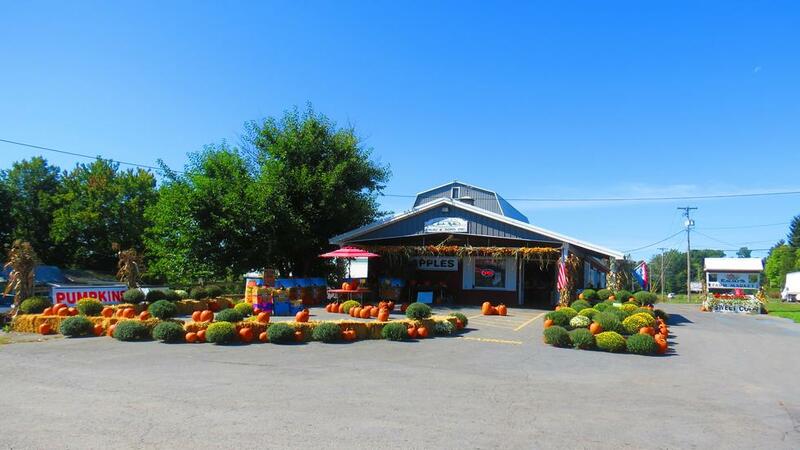 Check our FaceBook page for other seasonal markets we will attend next spring! on Route 370 in Baldwinsville. So very grateful to God, and them that they share the same philosophy as us! They so graciously host quite a few of us small farmers products and wares. We do ship individual packages of our beef and pork to NY, NJ, CT, RI, NH, ME, VT, MA, and PA using UPS. Ground Delivery and frozen insulated coolers which provide excellent thermal protection. (Orders can be placed by email or phone). We do not ship orders during the warm summer months. Please pick up your orders at the farm co-op store or at one of the farmer markets we attend.